The mountain has its fair share of Irish legends. The mountain is said to have got its name from the ancient fairy women or Feimhin, who enchanted a warrior named Fionn mac Cumhaill and his followers. 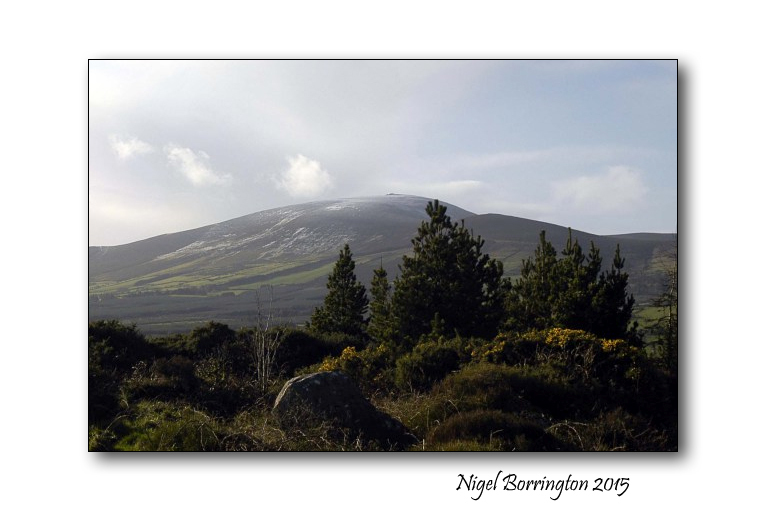 Another legend tells how Fionn decided to choose his bride from a group of women racing to the top to meet him sitting at the top of Slievenamon. The first to reach the summit was Gráinne, a figure who would become notorious in Irish folklore because of her exploits with the hero Diarmuid. 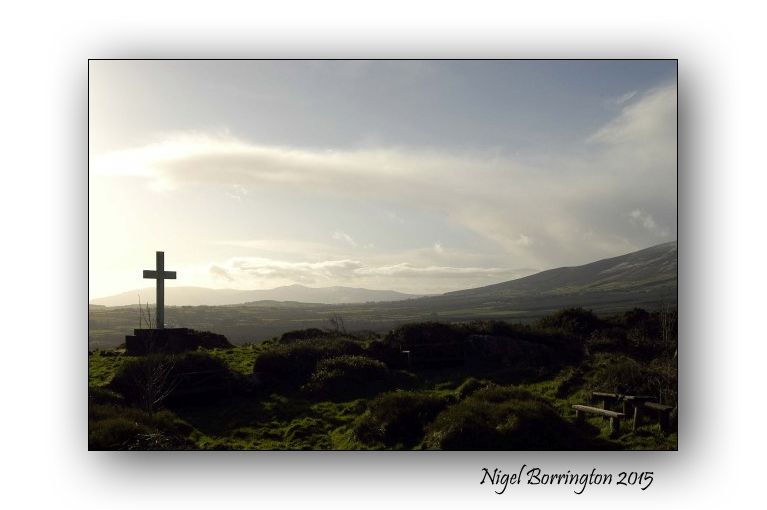 (aka Carraigmoclear), a low hill attached to Slievenamon, was the site of a battle during the Irish Rebellion of 1798. I live only eight kilometers from Slievenamon so you will be seeing plenty of landscape images on this site that feature the mountain. My next post for example will feature details of how best to walk to the summit and what you will find when you get there. This entry was posted on May 18, 2011 by nigel borrington. 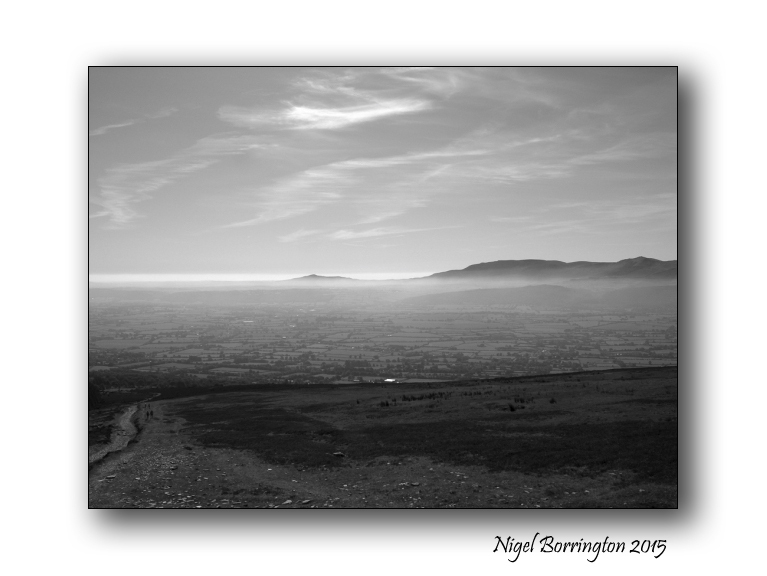 It was filed under Landscape, Slievenamon and was tagged with Kilkenny photographer, Kilkenny photography, Nigel Borrington, Slievenamon.